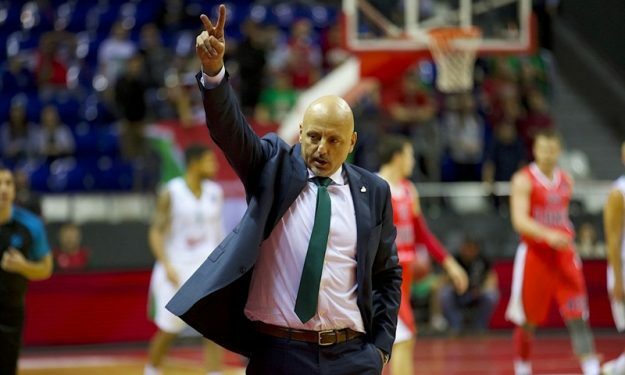 Sasa Obradovic will continue his coaching career in France with AS Monaco Basket. Sasa Obradovic officially became the head coach of AS Monaco Basket, the club announced. Although the details weren’t revealed, the sides are willing for long term cooperation. The 50-year-old led Lokomotiv Kuban for two seasons (2016-18) and was a free agent for the past four months. He was named the head coach of the year for the 2017-18 EuroCup. This will be Obradovic‘s first stint in France as a coach while he had some experience during his playing career with Limoges.